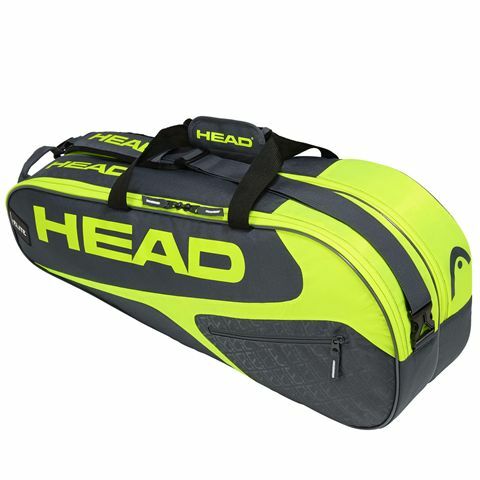 Boasting ample space and excellent stylish appearance with eye-catching colour theme, the Head Elite Combi 6 racket bag stands out as an optimal choice for players with medium size equipment that seek reliable gear organisation and easy access whilst on the court. 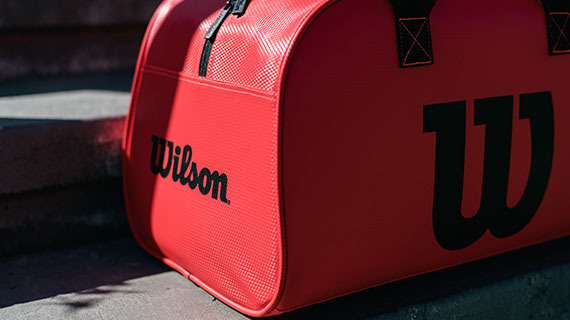 The bag musters up enough space for clothes, towels and up to six frames if that’s the amount you want to fit – with two main compartments at disposal. Furthermore, there is added space with two large outer pockets for accessories, nutrition and smaller items like valuables. 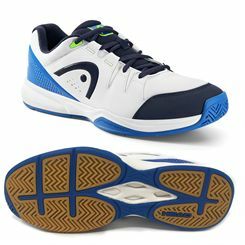 The Elite Combi 6 ensures a really pleasurable stroll on and off the court due to a 2-way carry system which includes backpack straps and a shoulder strap. 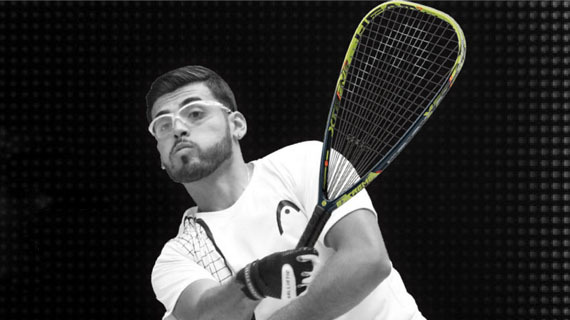 The Karakal CRX Lite racketball racket is the lightest choice in the CRX series and weighing only 125g (4.4oz), it allows for a faster swing and easy handling. 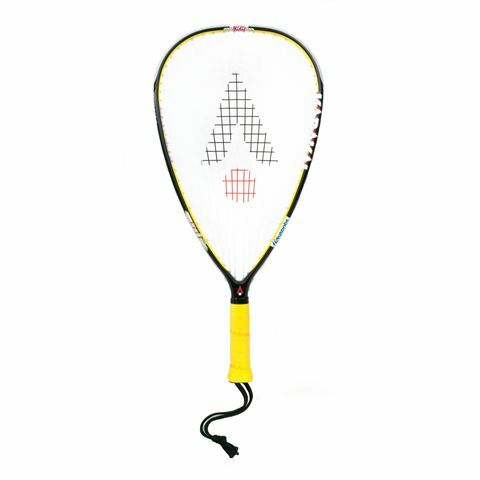 With a mid-plus head, the racket ensures good levels of power and control and great playability is provided by Nano Spiral string in a 14x20 string pattern. 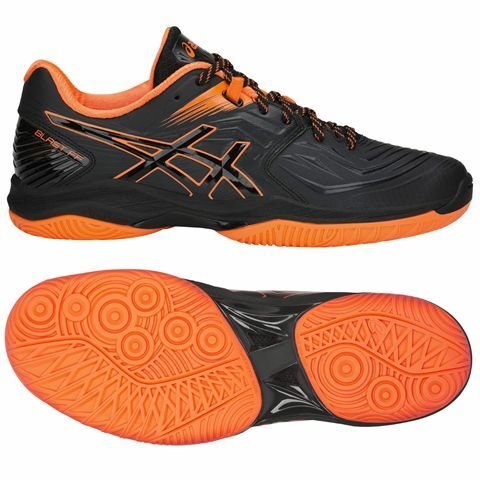 It has been made using Nano Gel and Fast Fibre technologies to deliver smoother playing experience, as well as to help the racket return to its shape faster after the ball strike. 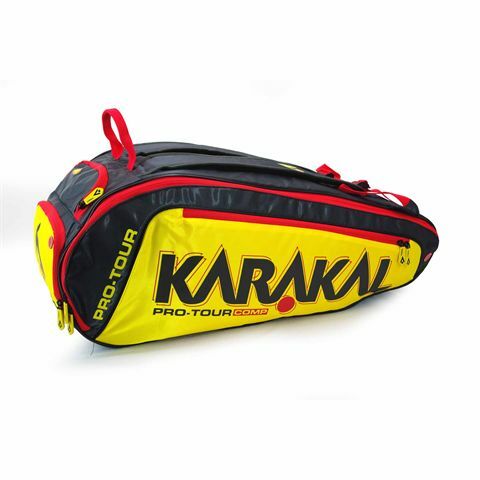 Head heavy balanced, the racket guarantees added stability and more power and there is extra thick and super-absorbent Karakal PU super grip. 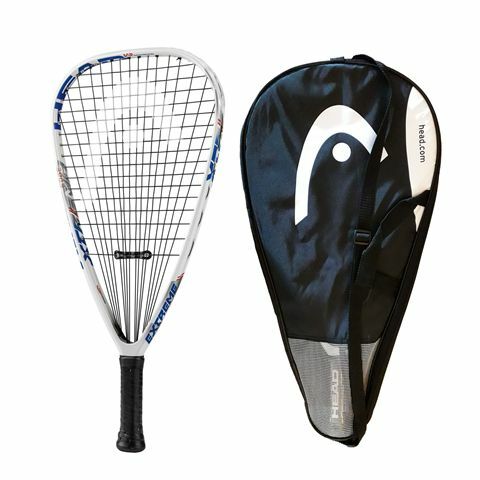 In addition, an included full-length cover protects the racket between uses. Racketball is widely regarded as, "Easy to learn yet difficult to master" which is perhaps why in recent years it has become one of the UK’s fastest growing sports! In fact, there are many factors that have contributed to its widespread popularity. The slower pace of the game often results in longer rallies than in Squash, making it the perfect choice if you’re looking for a medium intensity workout that improves fitness, agility, flexibility and coordination. 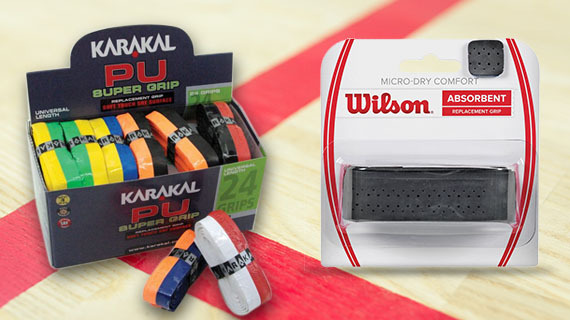 Although it is played on a regular squash court and shares many of the same rules, there are some small differences in the racket and ball used, which equate to some big differences for the player. The ball is bigger and bouncier which allows players more time to react. Plus, the combination of a shorter racket requires less hand eye coordination and a larger racket head make it easier to hit the ball. These factors generally make Racketball easier for the novice player to ‘get the hang of’ compared to tennis or squash. This really is a sport that is ‘fun for all the family!’ plus it is also an indoor game, so it can be played all year round regardless of the fickle British weather! Racketball was devised in the late 70’s as an adaptation of the U.S game of Racquetball, however the differences are more than just in the spelling; in fact it is important to note that they are two very different sports! The U.S version of Racquetball is played using different rules and on a specific racquetball court (Larger than a squash court) whereas the UK game shares more similarities to squash and uses the same court too. It wasn’t until the early 80’s that Racketball began to grow in popularity from a concerted promotional campaign inspired by a man called Tony Gathercole. At that time, he worked for EMI (who owned around 25 squash clubs in the UK) and he was also one of Slazenger’s top reps. With the help of another 8 EMI coaches and a sponsorship from Slazenger (who developed a larger ball with more bounce!) they set about promoting Racketball as a way of increasing the usage of the EMI squash courts during the day. The courts certainly got busier and the popularity of Racketball grew and grew! It needn’t take much investment to get kitted out with all the equipment needed to get you started. The weight of the racketball head and the string patterns vary between models so it’s worth doing a bit of homework to find the right configuration to suite your playing style and level of experience. 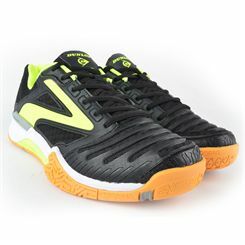 There are two types of racketball – black and blue. 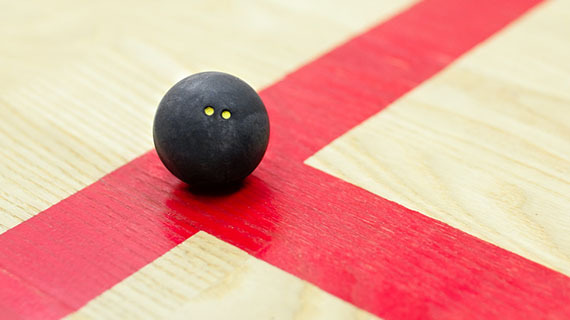 Black racketballs are generally designed for the more advanced player, being slower and less bouncy, they are preferred at top-level tournaments. Blue racketballs are typically considered better suited to ‘recreational’ play, being bouncier and ideal for beginners. It is worth noting that not all manufacturers develop racketballs that conform to this general rule so before purchasing, it’s important to read the product description and not just be guided by the colour. When it comes to footwear, black soles are a definite ‘no-no!’ although some clubs and leisure centres will allow players to use the squash courts wearing standard trainers or running shoes, providing that they have a non-marking sole. We’d recommend clarifying with the club before booking a game to check their footwear policies, just to be safe. 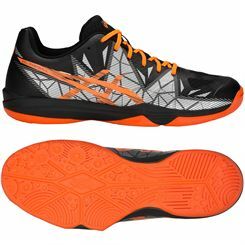 Speaking of safety, if you’re thinking of becoming a regular Racketball player, then we’d highly recommend investing in a pair of shoes that are specifically designed for Racketball/Squash. These shoes not only serve to absorb the impact of running around the court while offering support, stability and comfort, they also feature a ‘gum rubber’ sole for traction to further reduce the chances of injury. For extra protection against potential injuries you may also consider wearing protective eyewear. Although eye injuries are rare in racketball, specifically designed safety specs ensure your eyes are completely protected with lenses that resist misting up as well as offering good peripheral vision.